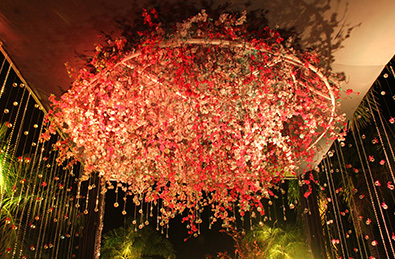 At FNP Weddings we live and breathe flowers. 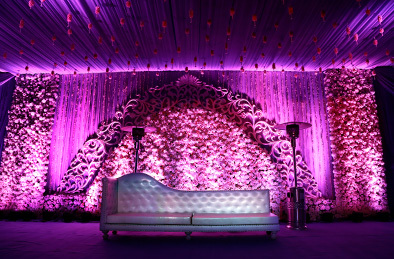 Being the foremost Wedding decorators and event planner in India we understand the business of flowers. 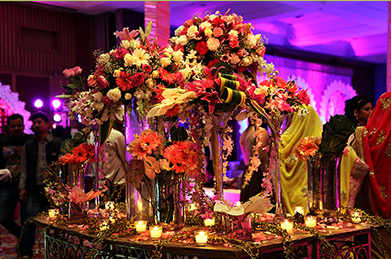 Flowers are a quintessential part of any celebrations and festivities in India. They speak a language of their own and exude an ethereal aura that is inimitable. 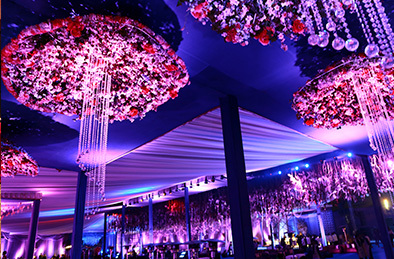 We transform your wedding venue to a paradise on earth with the use of the choicest flowers. We source the choicest blooms from across the world. 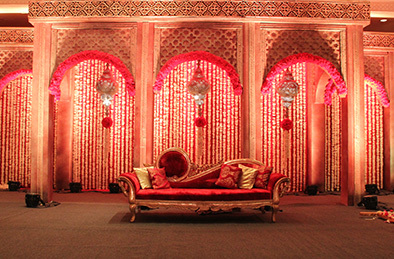 From the exotic Indian genda to the Victorian rose we provide the very best flower decoration in marriage. 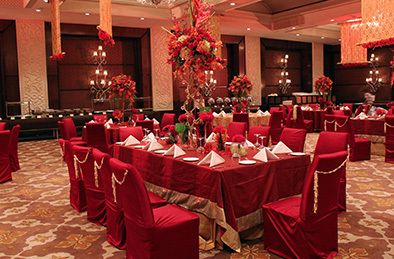 Exquisite table tops and elaborate bridal bouquets convey the essence of holy matrimony. 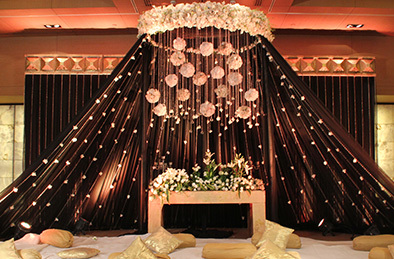 We specialize in floral jewelry as well to decorate the bride. 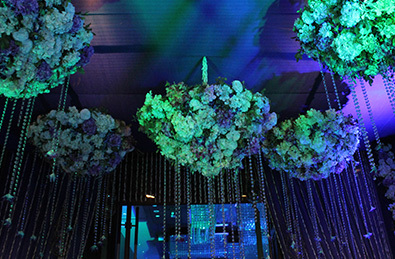 The fragrance of our blooms fills the air and entrances your wedding guests. 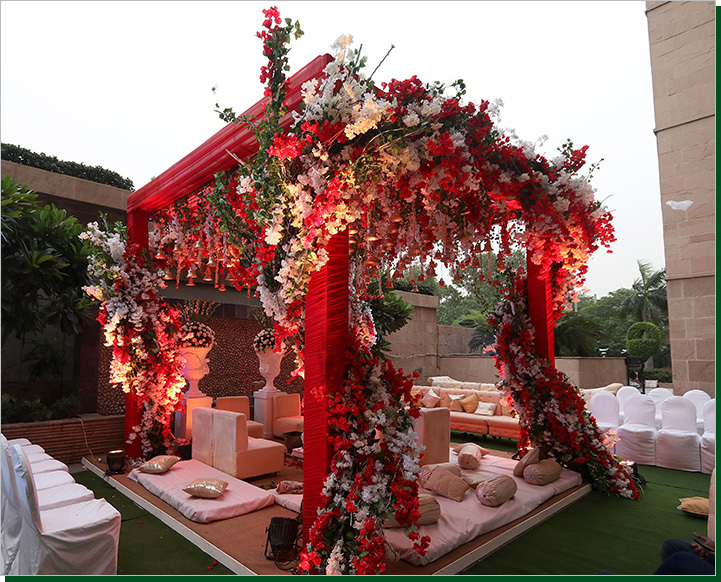 For the most exotic and expressive flower decorations come to FNP Weddings and realize your dreams.